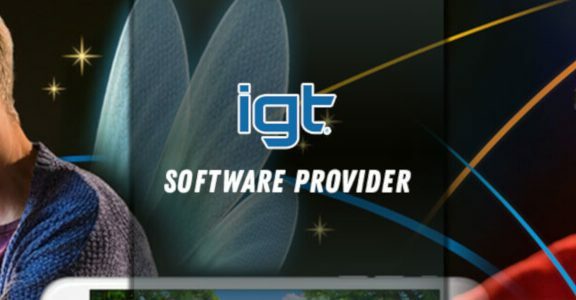 NetEnt has been a leading games developer for more than two decades. The company supplies games to some of the most well-known casinos in the world. 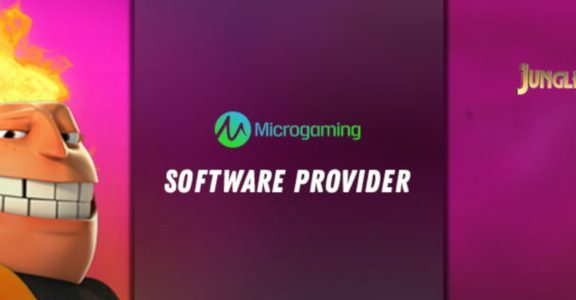 It was originally established by one of Scandinavia’s biggest bricks-and-mortar casinos, who decided to create their own casino software, so they could set up an online casino. The company was formerly known as Net Entertainment AB. NetEnt has licences from a host of authorities including Alderney, Malta, Gibralter and the UK. What kind of games do they provide? The team specialise in a wide range of games include casino table offerings like blackjack and roulette, video poker, traditional slots and video slots. 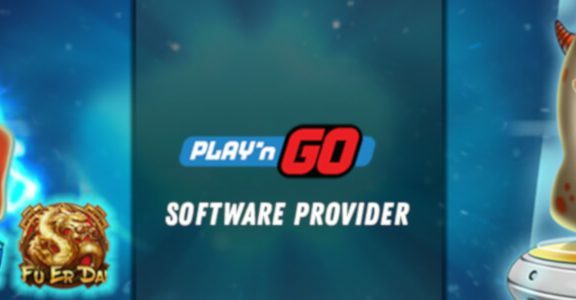 The games created by NetEnt are known for challenging players and enabling them to push their skills to the test. The titles are also highly-regarded for their rich and beautiful design, stable game play and high levels of security. Most NetEnt games are based around Flash technology, which means they can be played in your browser. What kind of features are included in their games? Various features are included with their games including bonuses and free spins modes Options are available when you require live casino action. With NetEnt, you can play games like blackjack and roulette with real-life dealers and croupiers and see the action unfold via a webcam. The development team have also created HTML5 NetEnt Touch games which are compatible with all sorts of handheld devices and operating systems, including smartphone, tablets, Android, iOS and Windows. HTML5 is also compatible with virtually any browser. What are some of their most popular games? Some of the most popular NetEnt games include Starburst, Butterfly Staxx, Gonzo’s Quest and the Invisible Man. Games deliver payouts of between 95-98%, and titles are available not only online for desktop and mobile devices but in retail outlets too. Many NetEnt titles have won industry awards and new titles are added to their catalogue frequently. There are various titles based on music, film and TV, sports and history to play. Have NetEnt games broken any Jackpot records? Exciting options are available when it comes to progressive jackpots too. In 2013, a player enjoyed the biggest online casino jackpot payout in history after hitting the NetEnt Mega Fortune jackpot, winning €17.8 million. NetEnt also offer highly distinctive scratch cards with high jackpots. The popularity of NetEnt games shows no signs of slowing down, both on and offline. There are many highly-rated NetEnt casinos online, and you can look for NetEnt casinos via search engines or on forums. Some of the most visited NetEnt casino sites in the world currently include Karamba, Dunder and Casimba. Other leading casinos where you can play NetEnt casino games are Magical Vegas and LeoVegas. 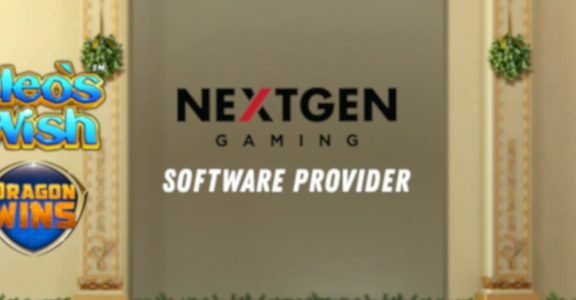 NetEnt have led the way when it comes to the development of mobile gaming and are noted for taking full advantage of the very latest technologies including HTLM5. 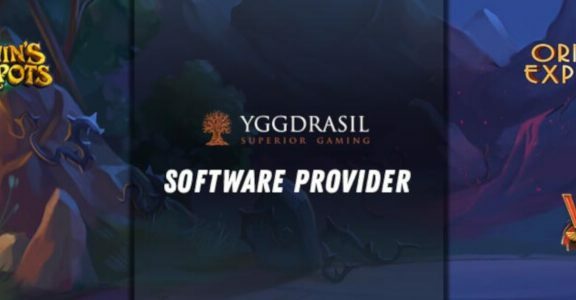 They have been able to outshine many of their competitors when it comes to mobile gaming, with their games for portable devices regularly being described as fast and fun. There is little sign of NetEnt losing its status as one of the world’s finest developers of mobile games. NetEnt casino games often come with a range of bonuses including free spins, welcome bonuses, no deposit bonuses and more. You shouldn’t ever be left disappointed when you are looking for NetEnt casino bonuses. Why not see if you can get a NetEnt casino bonus today?